SDS-PAGE analysis of recombinant Human PRF1 Protein. 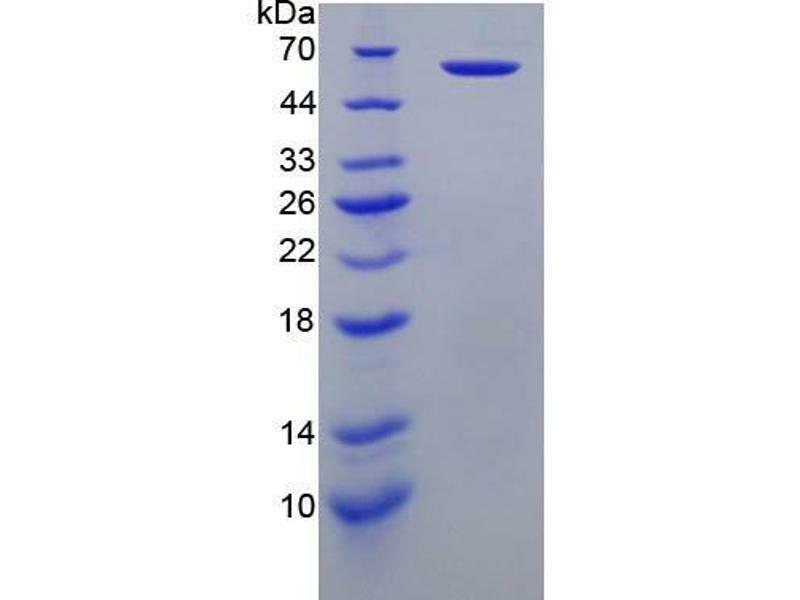 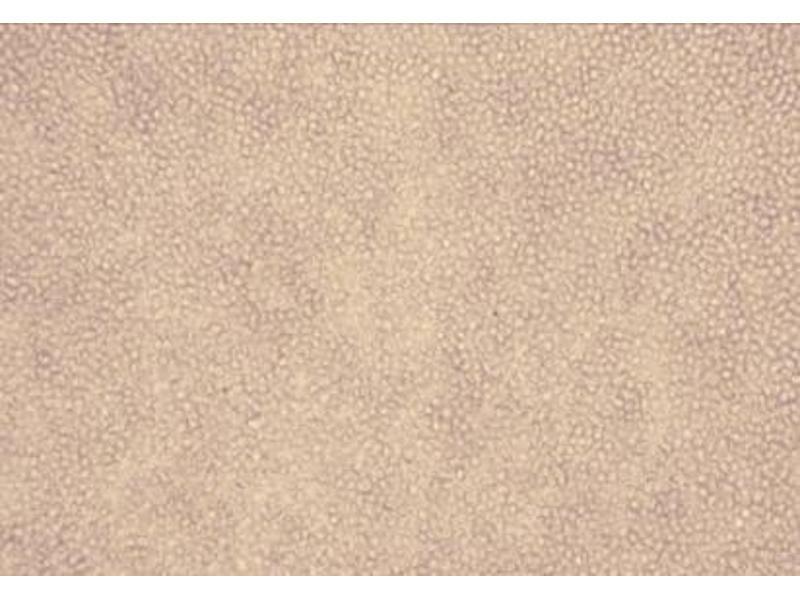 WB analysis of recombinant Human PRF1 Protein, using Rabbit anti-Human PRF1 antibody (abx100625). 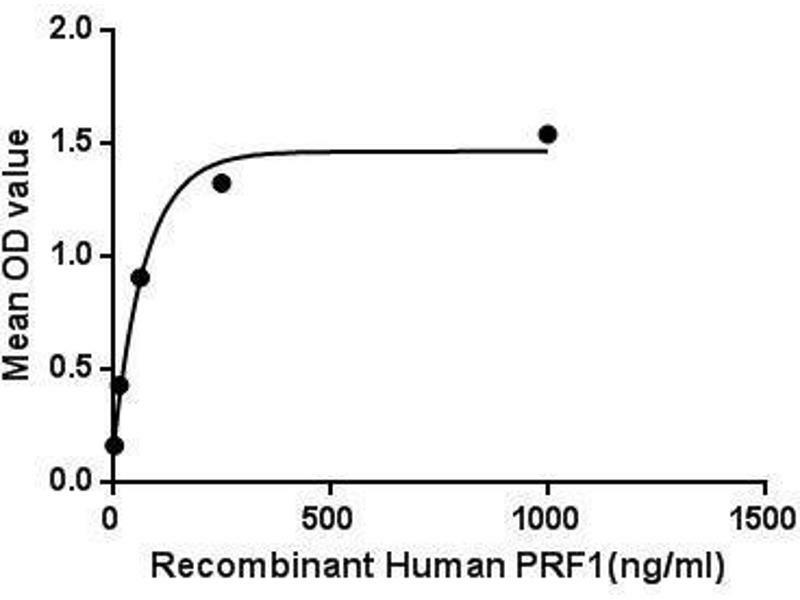 Binding activity of PRF1 with CRT. 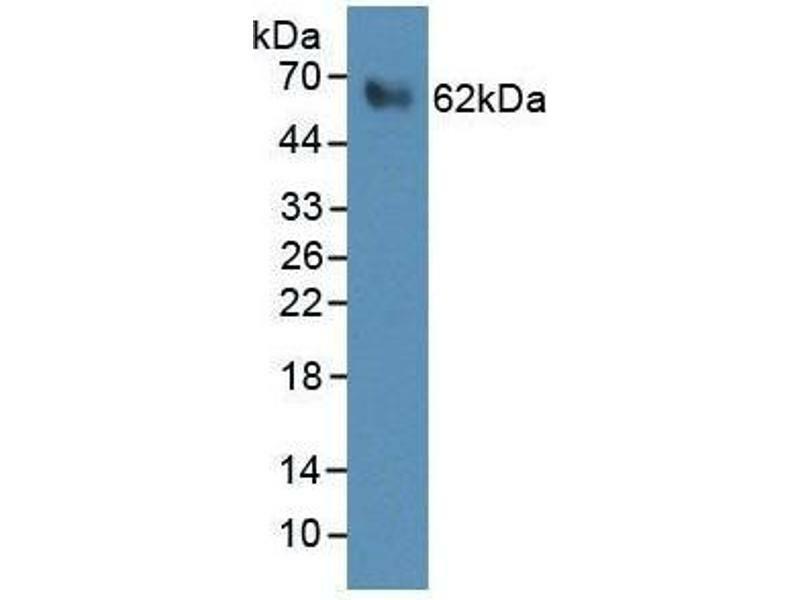 The activity of recombinant Human PRF1 Protein was observed with a hemolysis assay measuring lysis of rabbit erythrocytes (RaE). 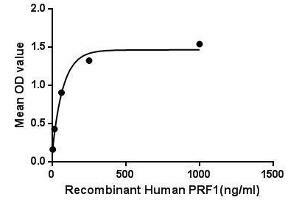 Recombinant Human PRF1 Protein was diluted 2-fold in 0.9% NaCl. 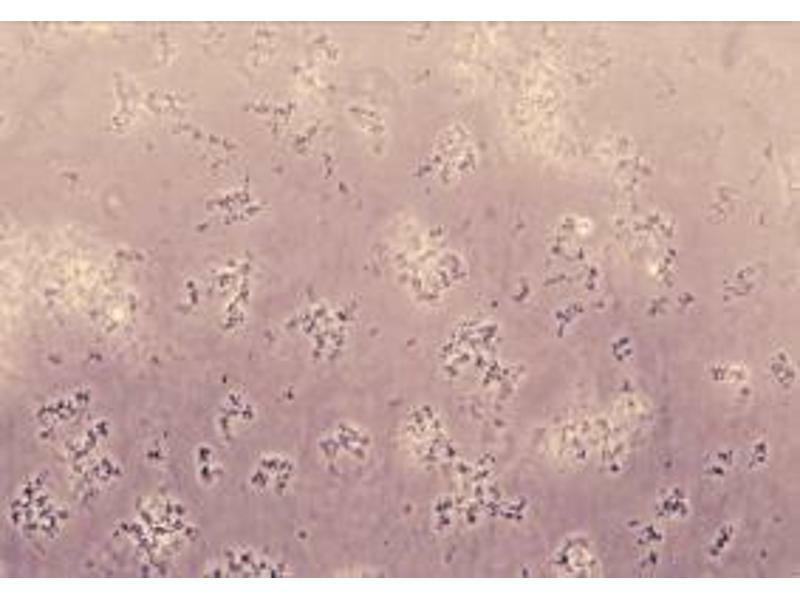 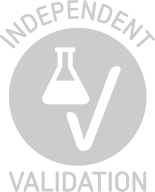 To each well, 50 μl of diluted PRF1 (12.5 μg/ml) and 10 μl 0.1 M CaCl2 was added, followed by 50 μl 0.25% RaE. 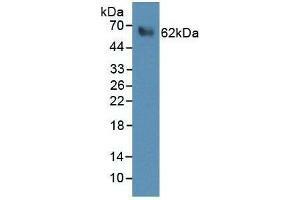 The wells were mixed gently and the plate was incubated for 20 h at 37 °C, 5% CO2. 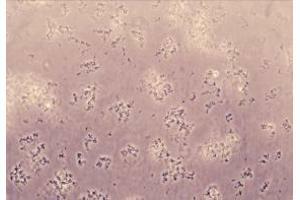 Hemolysis assay negative control, where 10 μl 0.9% NaCl was used instead of 10 μl 0.1 M CaCl2. 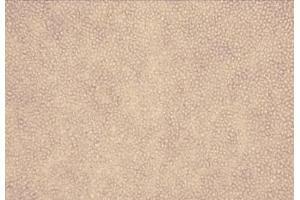 Buffer Prior to lyophilization: 20 mM Tris, 150 mM NaCl,  pH 8.0, containing 0.05 % SKL and 5 % Trehalose.